Inspired by the greatest Edm artists like: Hardwell, Avicii, Nicky Romero, Armin Van Buuren, Tiesto, Skrillex, Swedish House Mafia, Afrojack and many more. Made to give You full possibility of creating Your own melodies, sounds and songs! 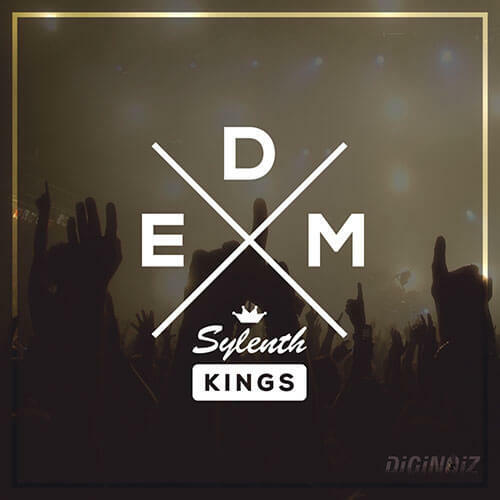 All You need is the most popular and probably best vst instrument – Sylenth1, Your creativity and our ‘Edm Sylenth Kings’ package! You will find here 65 great sounding Sylenth1 presets in one fxb file, ready to be imported to Your Sylenth instrument. All in the EDM genre, ready to create the best tracks in You carrier ! All loops, samples, presets, kit in this library are licensed to you ‘Royalty-Free’ so you can use them in your commercial compositions with no extra costs. For more details see the license agreement on the last page. Every purchase you make is containing 1 ZIP file (4.63 MB).